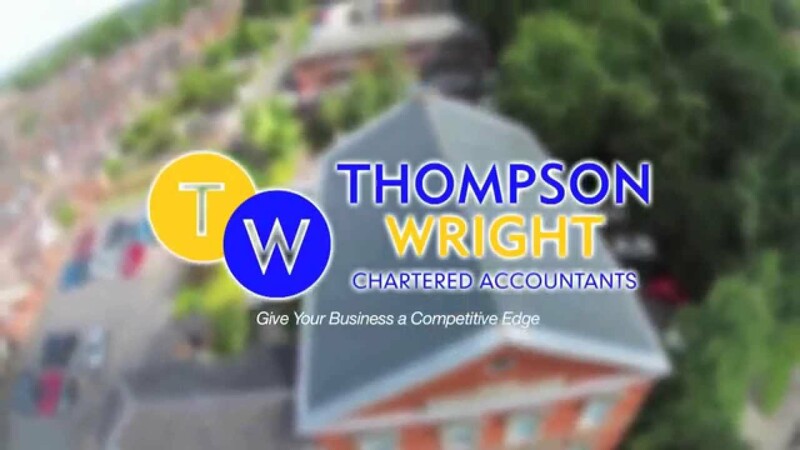 Richard Thompson and David Wright are also directors of TW Financial Planning Ltd, a company authorised by the Financial Conduct Authority. In that capacity, advice on a wide range of personal and corporate financial issues can be given in tandem with our own specialist tax knowledge. This allows us to provide a seamless comprehensive service to clients.